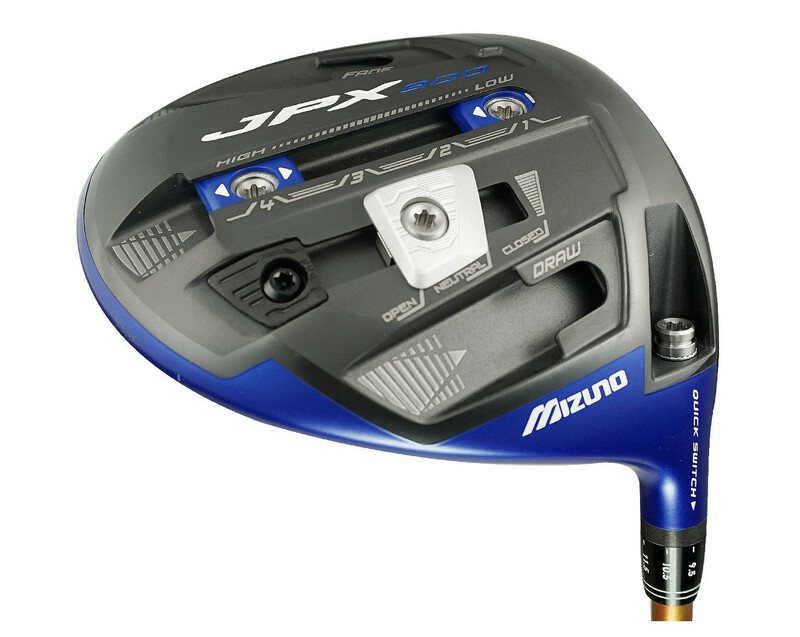 The Mizuno JPX900 is the brand?s performance counterpart to its game-improvement JPX-EZ (which I thought was a pretty decent game improvement driver). The 900 is lower spinning and more workable, and provides a wider range of adjustments to fit your swing. I mean a really wide range. The 900 replaces the JPX850, a pretty solid, lower spinning driver that required a reasonably good swing to produce consistent results. Much of the JPX900?s technology takes the form of movable weights and other adjustments to help achieve a desired ball flight, but there has also clearly been ample R&D effort directed into making the clubface forgiving. A lighter face lets Mizuno provide move more weight around to optimize launch conditions. The JPX900 has a lighter face than previous models, five grams lighter to be exact. This lighter CORtech face allows weight to be repositioned while increasing the size of the sweetspot and helping to keep ball speed up on off-center hits. Mizuno also says that the 900?s CORtech face delivers the highest ball speeds thus far for the company. A minimalistic rib structure is designed to reduce energy loss and promote stability at impact to create more consistent results. When it comes to adjustability, in a nutshell, there?s a lot going on here. You can adjust the loft, face angle, draw and fade bias, launch and spin. The Quick Switch Adapter, aka the adjustable hosel, lets you select a loft from 7.5° to 11.5° in one degree increments. You can also select an upright lie with 8.5, 9.5 or 10.5 degrees. Selecting the appropriate loft will help you optimize launch and dial in the right combination of distance and forgiveness for you. The JPX900 is a tinkerer’s delight. The Infinite Center Fast Tracker consists of two eight-gram weights that can be positioned in one of four positons along the center track or in the heel or toe to promote a fade or draw bias. The factory setting, presumably the driver?s neutral setting, is with the weights in the very front (#1 position) and the very back (#4 position). Moving the back weight forward along the center line will move the CG toward the front of the club and subsequently will lower launch and, likely, spin. Moving the front one back will do the opposite. To further complicate things, the weights can even be positioned in between the numbered settings to really dial in performance. Mizuno says that optimizing your launch angle and spin alone can mean a difference of as much as 20-30 yards. So it?s definitely worth getting right. Those seeking a fade or draw bias can take one of the weights from the center and position it in the toe to promote a fade or the heel for a draw. The VFA Slider allows you to adjust how the club sits at address. With the Quick Switch Adapter set at 9.5°, the neutral setting will yield a square face, the open and closed settings will set the face two degrees open or closed respectively. Moving the VFA Slider from the open setting to the closed position changes the face angle by four degrees. At the lowest loft setting, 7.5°, this means going from 4.5° open with the open setting to 0.5° in the closed setting. At the highest loft of 11.5°, these numbers are reversed and closed, 0.5° closed in the open setting and 4.5° closed in the closed settings. The neutral setting splits the difference between these. Since many ball flight factors are influenced by two or more settings, getting them just right can require some work and access to a launch monitor. But you can get in the ballpark by setting up the 900 for your tendencies, then trying it out on the range, and tweaking from there. The JPX900 is a little bit polarizing when it comes to its looks and sound. The head is a matte blue, somewhere around what would typically be called a royal blue. Those who think all drivers should be black or a dark shade of gray may feel the 900?s paint is a bit much, but I find it quite attractive and definitely distinctive. I find it a nice change from the majority of the driver market without going too crazy. The JPX900 is very blue. The JPX900?s shallower profile, compared to the 850, is designed to give the driver an ?easier to hit? appearance. A minimalistic internal rib structure, which Mizuno calls ?Harmonic Impact Technology,? supports the lightweight head and tunes the impact sound. 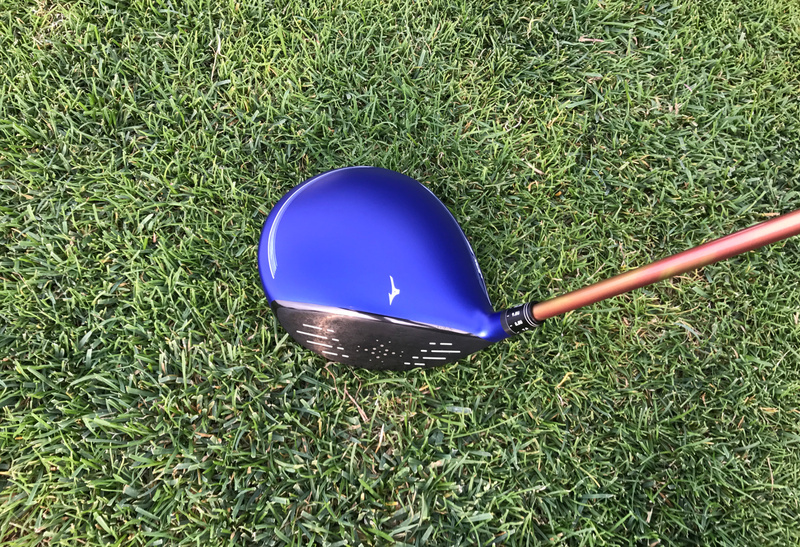 According to Mizuno, it gives the driver a ?powerful, solid sound.? Where the company?s JPX-EZ has a very brash and loud impact sound, the 900?s note is much easier on the ears, though you won?t mistake it for persimmon. Markings on the crown are white, which looks great on the blue head. The Mizuno Roadrunner is in its usual position on the crown to aid alignment. There is a bit of white, let?s call it pin striping, along the top edges of the club. Normally, I don?t like that sort of thing, but I barely notice it on the 900. Since nearly all of the club?s myriad adjustments are made on the sole of the club, there?s really very little to distract at address. To say I was pleasantly surprised by the on-course performance of the JPX900 would be an understatement. While it?s not the longest driver I?ve hit, it?s so straight when optimized that I managed to visit a few fairway locations at my usual course that I?d never reached before. But what I really like is the consistency of distance and ball flight that I get with the 900. The movable weights of the Infinite Center Fast Tracker allow a player to dial in the spin generated on the ball. With some experimentation, a golfer with a little knowledge of what he or she is doing and access to a launch monitor can get the spin into the range that best suits their swing speed and attack angle. Others will be able to arrive at similar settings simply by monitoring what settings result in the best shots for them, though it may take longer. 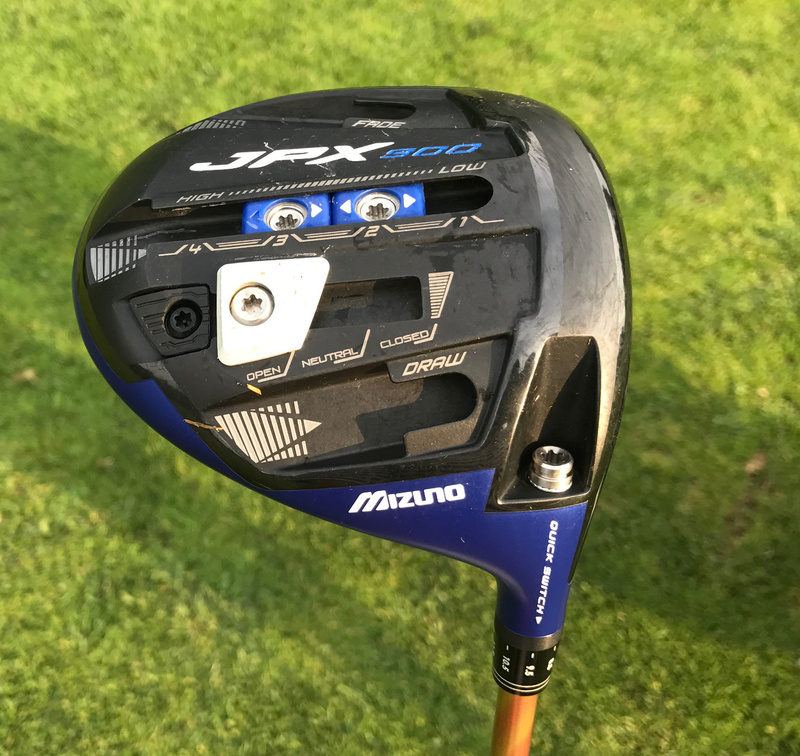 In its stock configuration, the JPX900 would fall a little below mid-point compared to all drivers when it comes to spin, as you would expect from a ?better player? model, but it?s very easy to increase the spin if needed for more forgiveness and longer air time or to lower the spin to deliver the flat, penetrating shot sought by most higher swing speed players. The JPX900 is not what I?d call a bomber, but it has more than adequate distance. It is very much a fairway finder and did produce a few longer-than-my-usual drives. It chased my gamer out of the bag in just a couple rounds. One loft with the loft widely adjustable with the Quick Switch Adaptor in the hosel means that the specs are greatly simplified over most drivers. The stock shaft is a real Fujikura Speeder EVO II, not a ?Made for? version. Again, you can fit the 900 to your swing by choosing from among the seven stock weights and flexes, ranging from a 47 gram R2 (a ?softer? regular flex) to a 79 gram X. As always with Mizuno, you also have access to a wide range of custom shafts, many without an upcharge. I found the Fujikura Speeder to be a great engine in the JPX900. The Mizuno JPX-900 lists for $499.99 and is available for right and left handers. Mizuno has long been among the best iron makers in the game, but they have also been quietly making better and better woods in recent years. 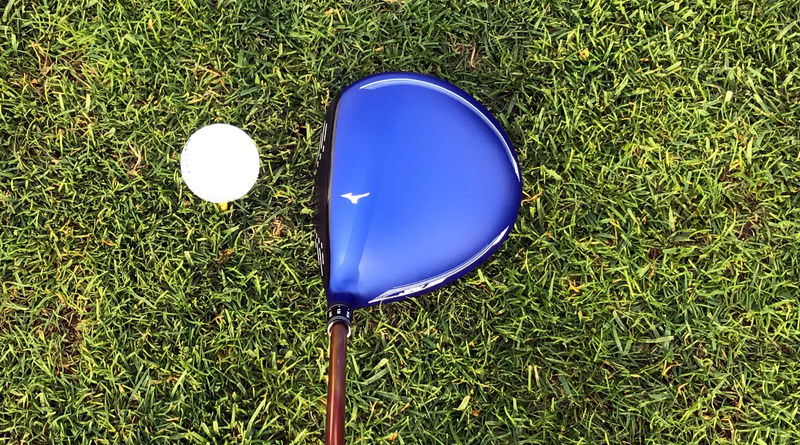 With the JPX900, it may be time to start considering Mizuno options from driver to lob wedge. It is a good fit for many more-skilled players, but it also has sufficient game improvement qualities to fit the games of mid and even high handicappers. As a dependable fairway finder, the 900 is a great choice for players whose primary objective off the tee is to hit their next shot from the short grass. While it is reasonably long, the 900 delivers fairly consistent distance across the face rather than generating the truly big ball off a particular and generally small hot spot as some drivers do. You?re not going to suddenly get Dustin Johnson-like distance out of the blue, but it does deliver ample yardage with uncanny accuracy. 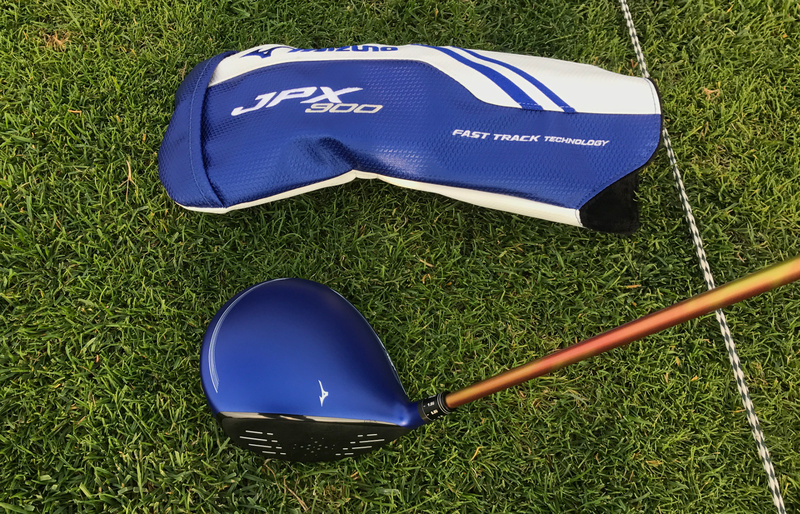 The JPX900 comes with an attractive and easy on-off head cover that will keep your driver looking great. The 900 is not going to appear on that many players? must-hit lists, but it probably should. While I liked the JPX-EZ, I really like the 900. Actually, comparing the two is not really fair. The 900 is a far better all-around driver than the EZ. Where the EZ just wants to fly straight, the 900 is willing to accept direction in shot shaping and can be customized to fit any swing or ball flight. While the 900 may not be the longest driver available, it excels in delivering consistent, predictable drives with very useful accuracy and ample distance. Best of all, it?s easy to dial in to your swing with a wealth of optimization options that eclipse just about every other driver option available. Sorry, I had to laugh at this opening line. The only way in the world I would have been surprised is if the answer were “no”. And of course, it wasn’t. how does this club compare to the taylor made m1 driver? a short grass finder and gave me the low penetrating ball flight I wanted. 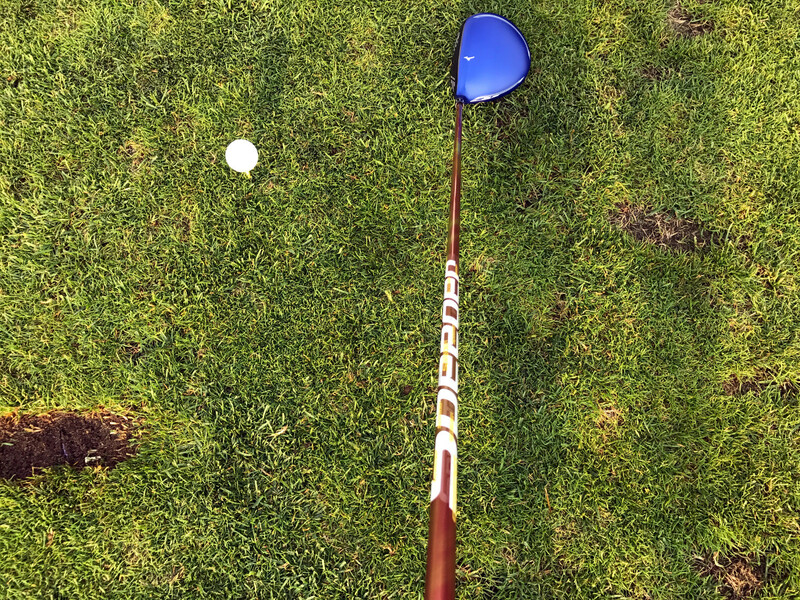 It is an excellent Driver…long and accurate. Along with good Putting via Dave Stockton’s Unconscious Putting technique now I’m 4.5 index. “BIG BLUE” technology from Mizuno is a must see. The new edition 900 looks and sounds to me well worth a try.